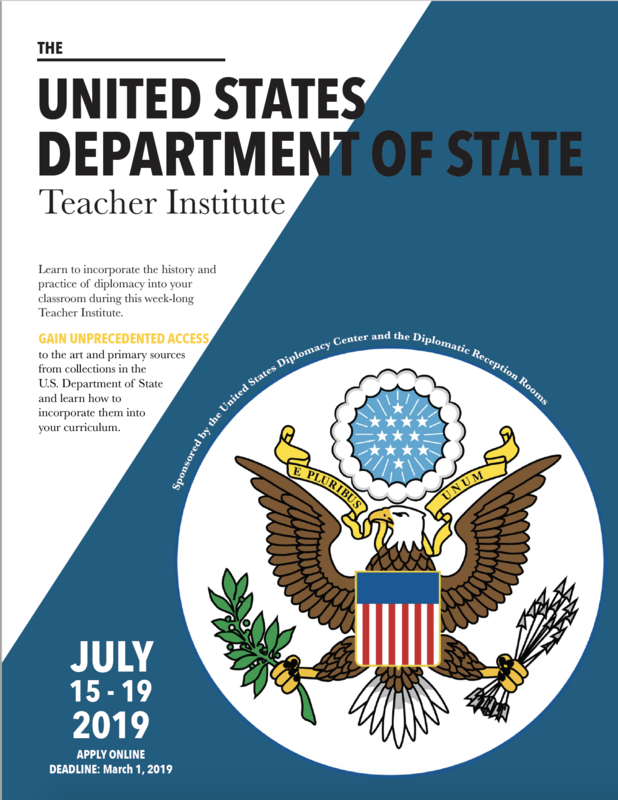 The United States Diplomacy Center is delighted to partner with the State Department’s Diplomatic Reception Rooms (DRR) to host a pilot teacher institute, July 15-19, 2019 – and we have just selected 25 teachers to participate! The 6th-12th grade teachers come from Montgomery County, Fairfax County, District of Columbia public schools and Arkansas, and all competed for acceptance. 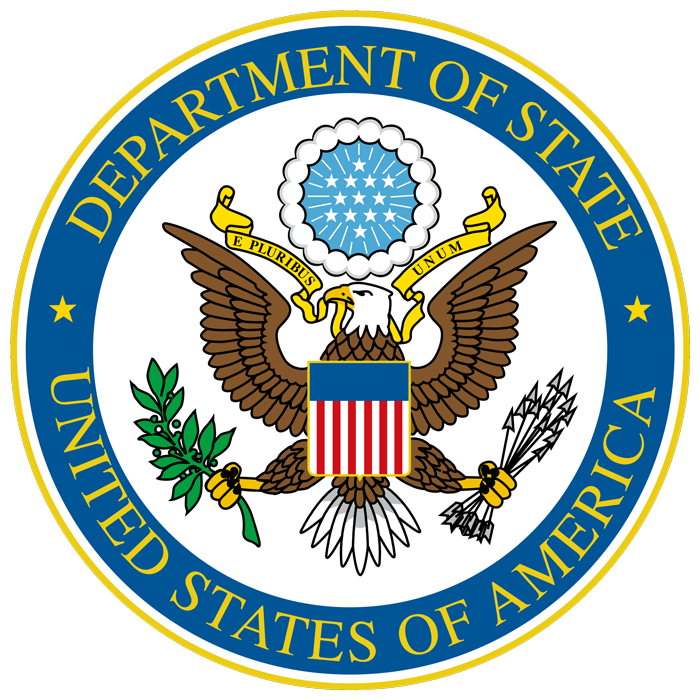 The institute will provide an array of engaging opportunities including diplomatic simulations, object-based learning, historic background, classroom techniques, and more. The teachers will gain content-rich training in the history and practice of diplomacy, an understanding of how to incorporate diplomatic skills into your classroom, engage in-person meetings with our nation’s diplomats and statesmen, and have access to the Center’s and DRR’s historic art, objects, and primary sources.